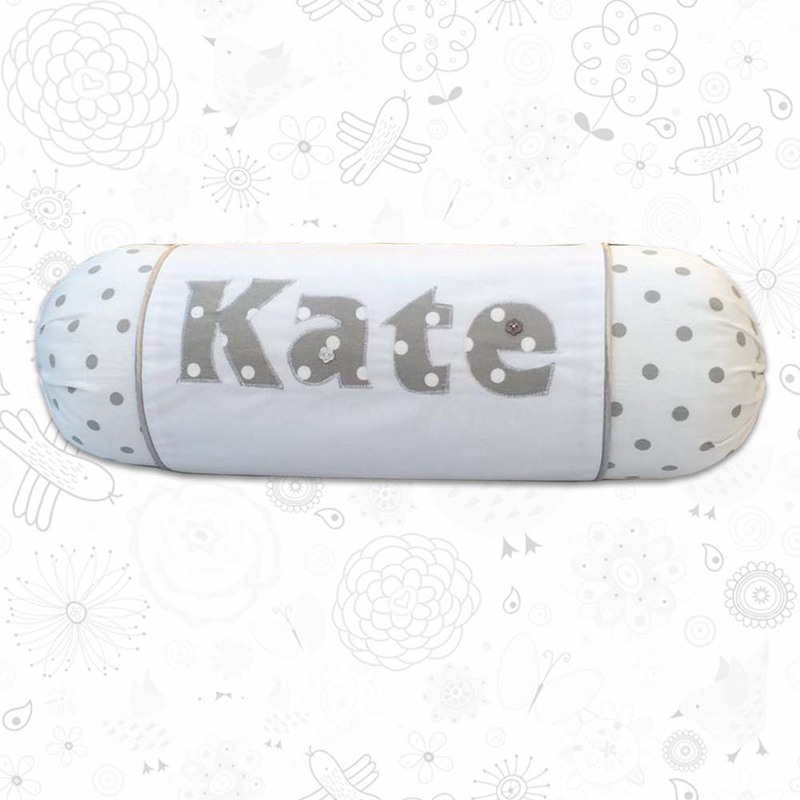 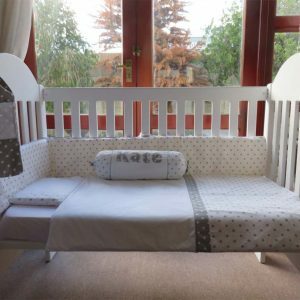 You always want your newborn to feel as comfortable and cosy as possible at all times. 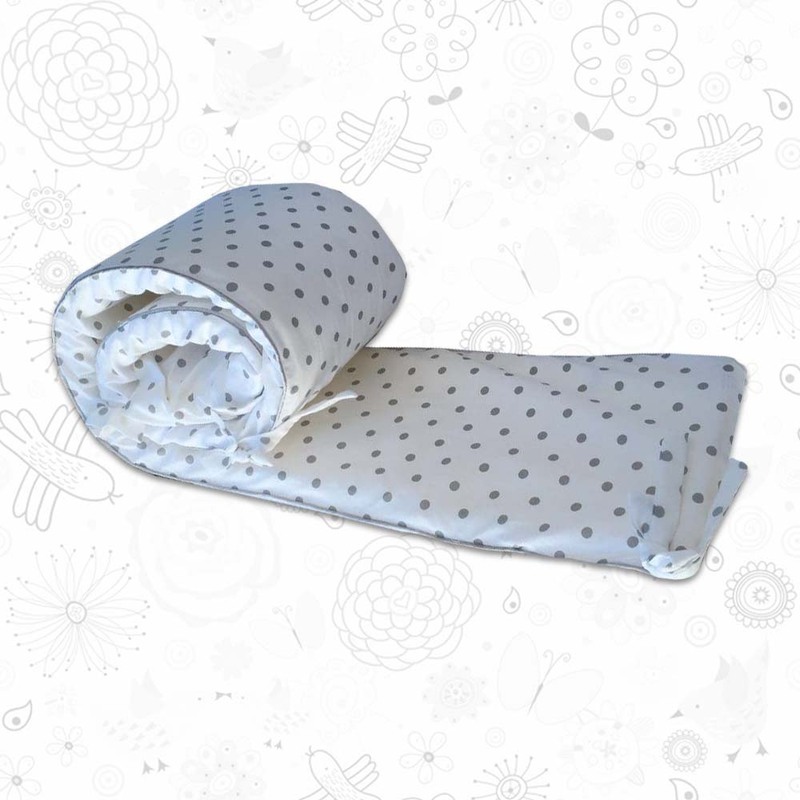 Our Magoo Baby Linen Collection has a wide range of designs and accessories that allow you to pull together the perfect baby nursery for the arrival of your little one. 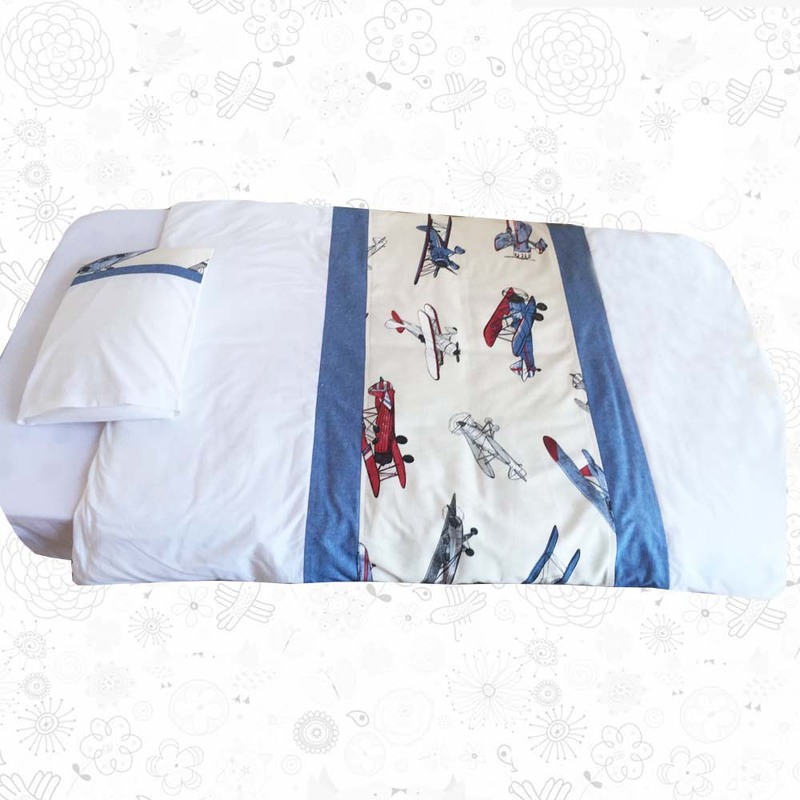 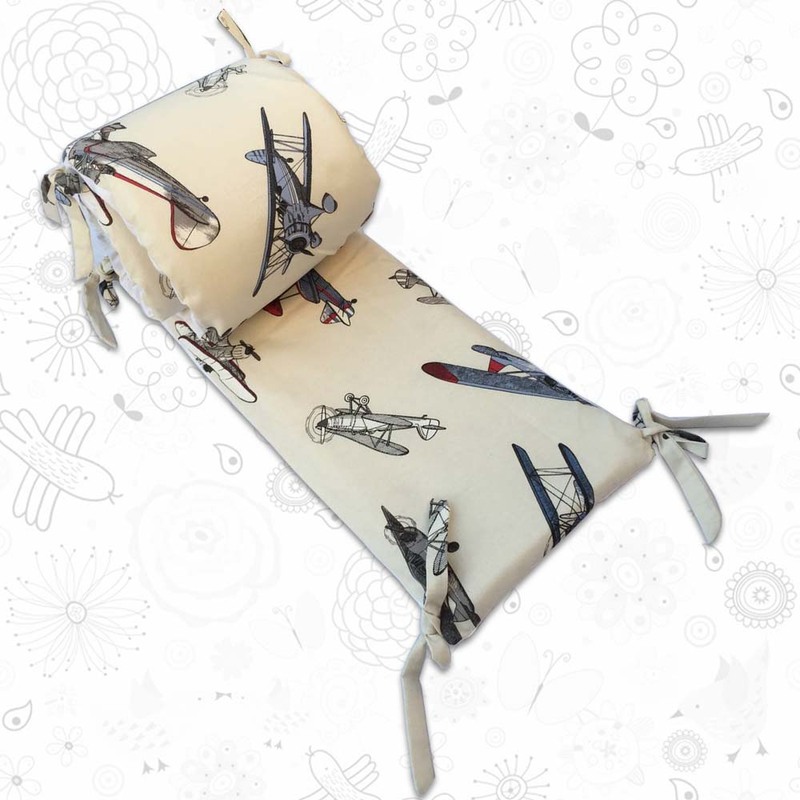 Our fabric is of the highest quality and have an unmatched range for you to choose from. 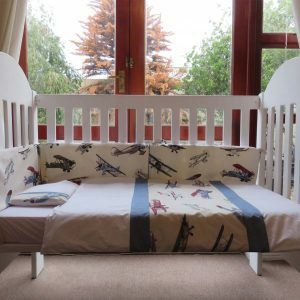 Great piece for your little ones cot.